Take your training to the next level with trail running. 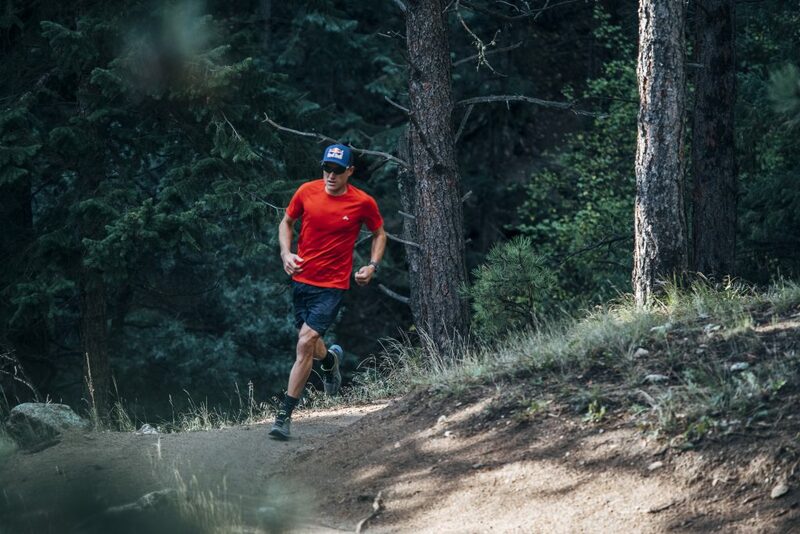 Get some great trail running tips and insights from world-class endurance athlete, Braden Currie. With summer upon us, it’s time to make the most of all the good weather and head outdoors. For a fresh start to the new year, why not skip the treadmill, grab your trail running shoes and head outdoors for a run? Trail running is a popular workout for those wanting to boost their performance and mix up their workout. You’re not only building strength and endurance, you’re also getting the kind of variety that keeps a workout exciting and motivating. Lucky for us Kiwis, we’re surrounded by thousands of unique and stunning trails from the top of the North Island, down to the bottom of the South. So what’s the best way to get into trail running and what are the benefits? 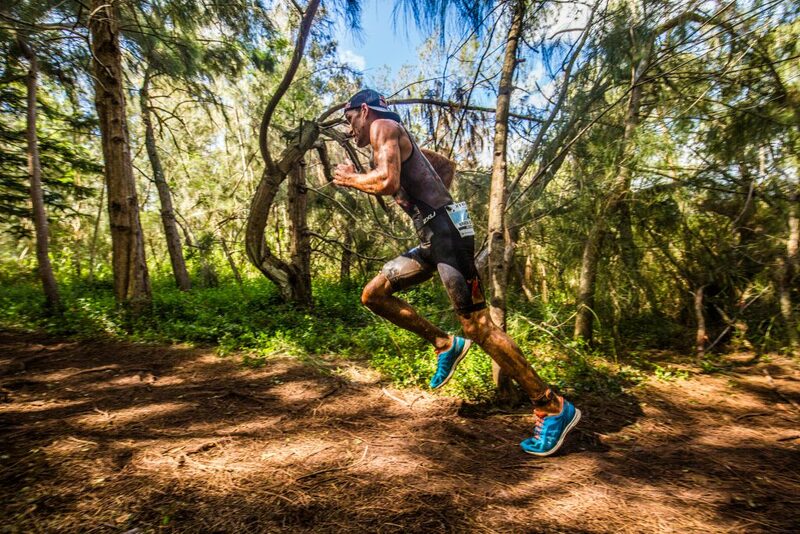 We sat down with NZ Ironman champion Braden Currie, to find out why he likes to hit the trail. One of New Zealand’s top endurance athletes, Braden Currie knows how important it is to maintain a high performance. With national titles in triathlons and multisport events from around the world, Braden credits his success to his “relentless drive” and commitment to training — he runs between 60 and 150 km a week. It’s the challenge that excites Braden the most, and the thing that’s pushed him to pursue some of the most difficult endurance and multisport competitions in the world. When you’re tackling triathlons and ultra-marathons, you’ve got to maintain your training. While there’s always going to be those moments when you just want to give up, it’s the way you push yourself through those moments that makes all the difference. One way Braden stays committed to his training is by keeping each workout exciting, and getting outdoors trail running. For Braden, the secret to achieving more volume in his training is through variation. Trail running is one way he gets that variation. Plus it provides a sense of adventure and lets him discover some remote terrain along the way. It’s this kind of training that Braden credits to being able to push harder in those crucial last stretches of marathons and triathlons. Ultramarathons and Ironmans require you to be agile and demand full body strength. Trail running engages all aspects of your body, says Braden. “Your body has to be strong, in order to give you the confidence on rough, hilly or technical terrain.” Because a huge part your workout is focussed on keeping stable, you’re not just engaging your legs, but strengthening your core muscles as well. Another benefit Braden gets out of trail running? The eccentric muscle loading that he experiences from running down hill. This is a technique of building and strengthening muscles through lengthening muscle tension. “This is one of my favourite trail runs in New Zealand. It’s got some really technical trail running sections and combines a lot of different terrain from rivers, boulder hopping, bush, boardwalks and river beds. When starting a new workout routine, it can take a while for your muscles to adjust to different terrain. When running off road “you need to use different muscle groups than you would on the road. It takes a while to wear in those muscles”, says Braden. Give it at least a few weeks before you try running for extended periods, especially down hills. When you’re running long distances on rough terrain, you’ve got a higher risk of injury. “Strength and conditioning training specific for trail running will provide a massive benefit and help you improve your muscular strength”, says Braden. It takes a while to build the strength you need to withstand injury, so be mindful of your muscles and joints, especially your ankles and knees. Braden’s tip when you go on your first trail run? “Bring a mate and carry a first aid kit.” Most trails won’t have reception in places, so you’ve got to make sure you can stay warm, dry and safe if something happens. This post is possible thanks to ASICS New Zealand. ASICS offers performance Womens Trail Running Shoes and Mens Trail Running Shoes as well as sports clothing that keeps you looking and feeling great.